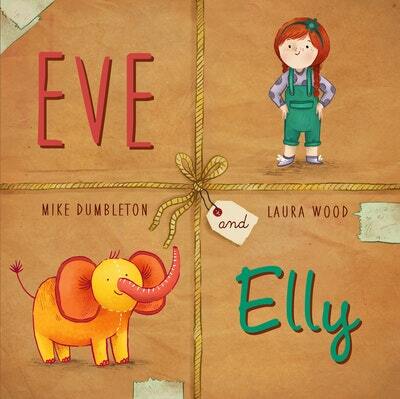 When Eve loses her faithful companion, a stuffed elephant called Elly, she’s terribly sad. 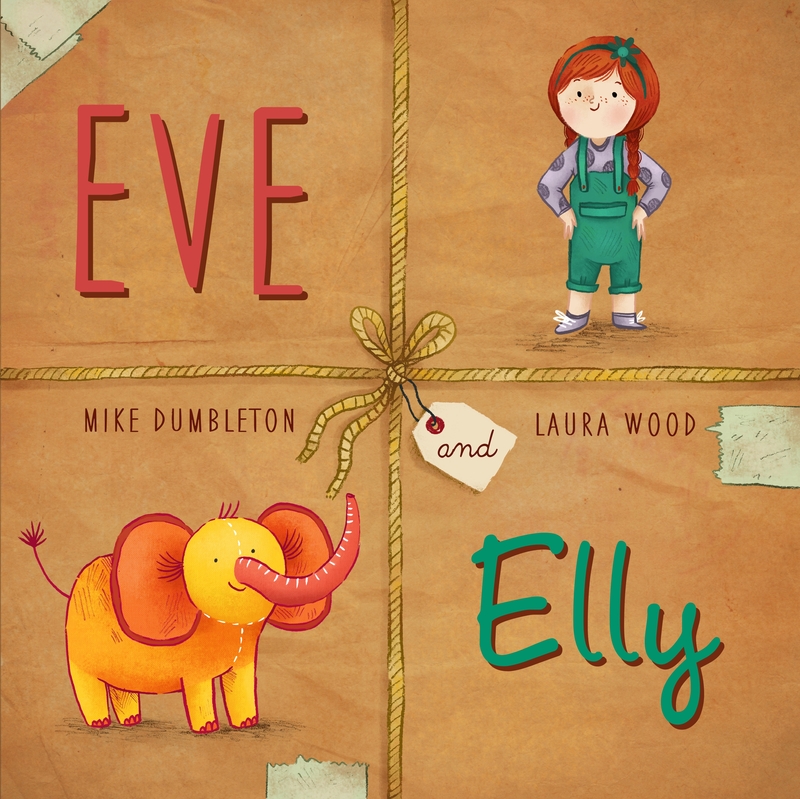 Eve’s father will do anything to cheer his little girl up, so he tells Eve what adventures her toy has been up to. Dad’s tall tale turns little Elly into a towering hero. But if Eve has seen through the story, she’s not going to let on. She loves her silly dad just as much as she loves Elly. 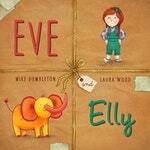 Love Eve and Elly? Subscribe to Read More to find out about similar books.